Sauer's new glove is ergonomically cut to the marksman's trigger hand. It has no seams around the areas of stress, thus providing unimpeded contact with the weapon and the trigger. The ventilating 3D webbing on the back of the glove is very light and highly breathable. It takes moisture away from the skin, creating a comfortable inner climate for the hand. The palm area is made from a polyamide material with a PU surface. 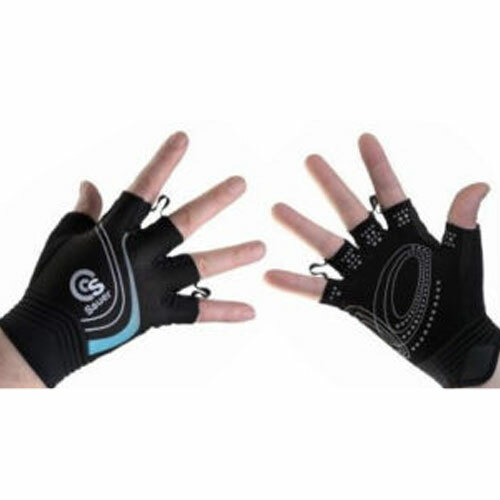 It is highly resistant to abrasion and is also breathable. The embedded silicone bobbles improve the grip without producing contact irritation. Two useful finger slits make the gloves easier to remove. And, last but not least, the glove lives up to its original function: To keep the hands warm in winter.